What’s coming up today? What was I doing again? We’ve all had days when we can’t seem to focus, asking those questions too many times to count. Things can get a little hectic in the salon during the day! We thought about this and asked the question: “what would make your lives easier and more productive?” Well, today’s the day we’re releasing a Daily appointment list in Kitomba 1. These days we use lists for productivity: shopping lists, reminders, planning for events, and to-do lists to help us get focused and stop procrastinating. Now you can set it up so every staff member with an appointment column will see a list of their clients for the day (and yesterday and tomorrow), in order, with all the important details. We’ve added special ‘Limited user’ security so a staff member can only view their booked clients – and appointment-related tasks, but can’t view phone numbers or email addresses, and can’t run reports. See below for more details. As a business owner or manager you’ll have visibility of each staff members’ clients walking in the salon door that day. What’s more is that it works perfectly on all devices. Grab your mobile or tablet and give it a whirl! It’s all under the Clients tab in Kitomba 1. Client’s name – that’s important! Profile photo – add a profile photo for your customers and you’ll know who is walking in the door. Find out more about photos here. Any recently uploaded photos – don’t forget to encourage clients to upload photos of looks they would like when they’re making an online booking. Client notes they made during their Online Booking. You can easily add colour and treatment notes at any time. Select the client and you’ll be able to see their notes, photos and any client history. We’re really excited about this new feature! You should be too – your staff will be more productive, more prepared when they arrive at work, and provide clients with a fantastic experience. 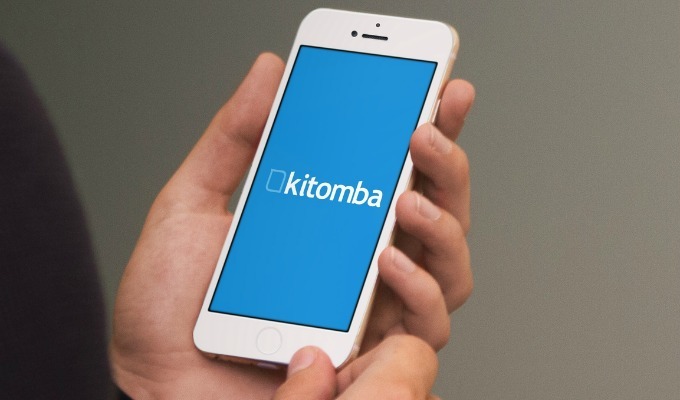 Join us on May 31st for our free “What’s new in Kitomba: Daily appointment list” webinar where you’ll learn how to get you and your staff up and running. I want to set this up for my team, so they can see their appointments for the day, how do I do this? It’s easy. If you’ve already got the staff member set up in Kitomba 1, go to Settings > Staff > Select Yes to staff member ‘Can log in to Kitomba 1’ > Enter their email address, and set user access to limited or custom. Custom access settings can be set in the permissions section. You will be able to set individual permissions for this user. Once you’ve saved this staff member, you will be prompted to set their permissions. Your staff member will now be able to log in to Kitomba 1 to view their Daily appointment list with the login they received.